Can you imagine a situation where you or a member of your family is no longer able to make decisions? Frightening isn’t it? You may have seen the Martin Lewis Money Show last Friday (23rd January 2015). If you did, you will have heard the astute Martin Lewis explaining the enormous benefits of making Lasting Power of Attorney (an LPA). During his show, Martin Lewis explained the reasons why everyone, irrespective of your age, should put in place an LPA in order to avoid complicated, costly and unnecessary wrangling’s with the Court of Protection in the future. An LPA is a legal document that enables one person to make decisions on behalf of another. There are 2 types of LPA’s: financial and welfare. Financial LPA’s enable a person to act on behalf of another if, for example, they are ill or disabled and cannot act for themselves. A welfare LPA enables a person to act on behalf of another if that person does not have mental capacity to act for themselves, for example, in the case of a severe stroke. What if you don’t make an LPA and you become ill? Without an LPA, it may be necessary for your family members to apply to the Court of Protection for authority to act on your behalf. This can be a distressing and lengthy process and is far more expensive than making an LPA. Once all parties have signed the LPA, the documents must then be registered at the Office of the Public Guardian before they can be used. Louise Miller is a Solicitor and a member of the National Association of Lawyers which specialises in advising older and vulnerable people, known as Solicitors for the Elderly (SSE). Louise and her team will be delighted to provide you with any information that you require and to answer any questions that you may have regarding LPA’s. People have been able to make LPA’s since October 2007 and the documents themselves were updated to make them more “user friendly” in October 2009. Documentation is now available online for you to prepare and register your own LPA. However, it is easy to make mistakes when preparing the necessary forms and as such, we would advise that specialist legal advice is obtained. We will be pleased to prepare the LPA papers for you, arrange for the papers to be signed and submit the papers to the Office of the Public Guardian on your behalf all for a fixed fee of £350.00 + VAT. You should be aware that the Office of the Public Guardian also charge a fee of £110.00 (no VAT) to register each LPA. Louise Miller of Mincoffs Solicitors and a member of Solicitors for the Elderly, is actively encouraging all people to plan ahead and make Lasting Powers of Attorney. “LPA’s are important documents and it is sensible to get advice about the choices you have. Like house insurance, it may never be needed but if it is, you and your family would be glad you made LPA’s with a specialist lawyers”. 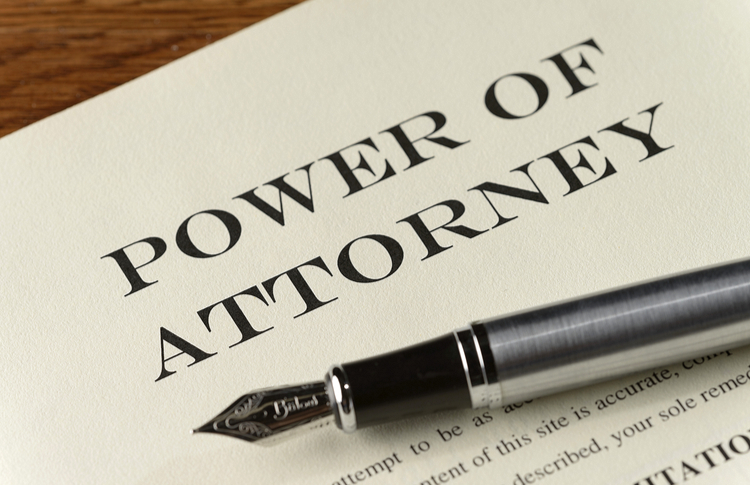 If you would like to discuss making an Lasting Power of Attorney or for further information, please contact Louise Miller, Head of Wills, Probate and Trusts on 0191 212 7753.